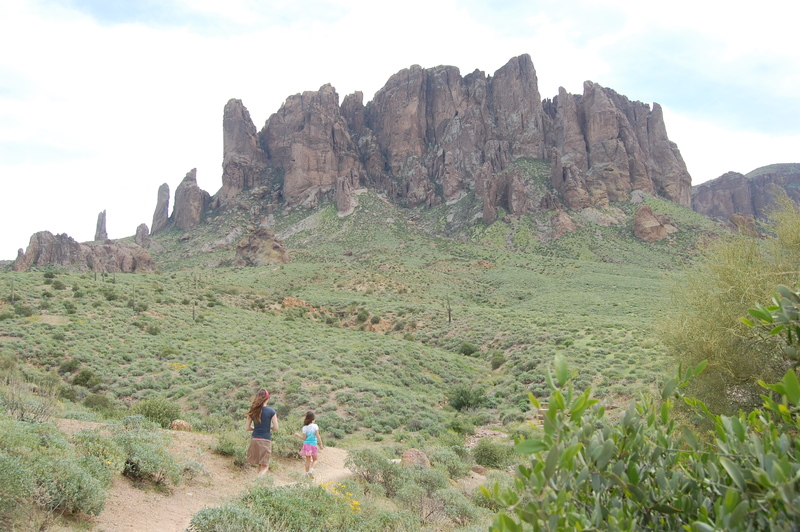 I was looking through some albums and came across our visit to the Lost Dutchman State Park which is near Tortilla Flats in Arizona (not to be confused with Refried Beans, Maine). 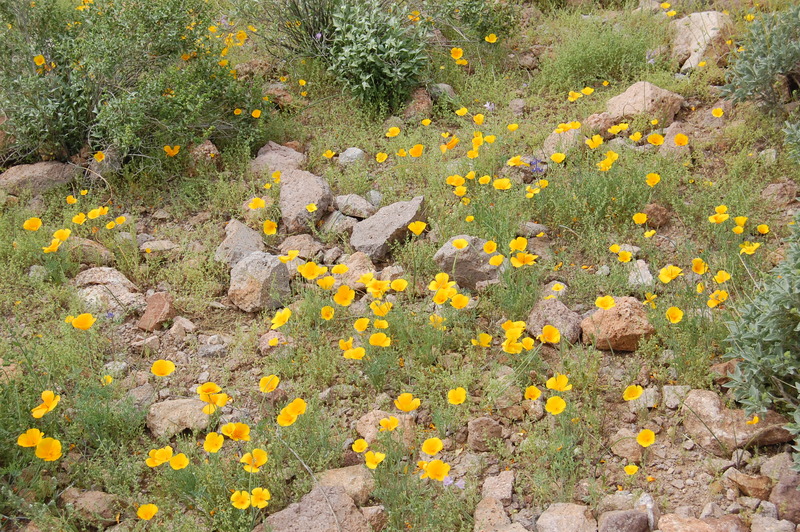 Legend has it that there is a gold mine hidden somewhere within the park. Never found it. We did find sun. A lot of sun. Even though it was a beautiful early Spring day in the low 80s, that sun bakes you. And deserts, by definition, do not offer much shade. 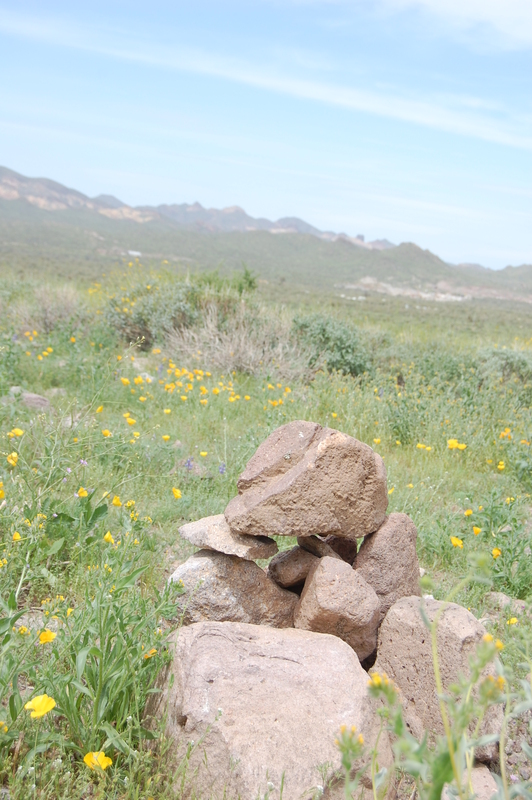 But the blooming desert and cactus views made for an enjoyable day. 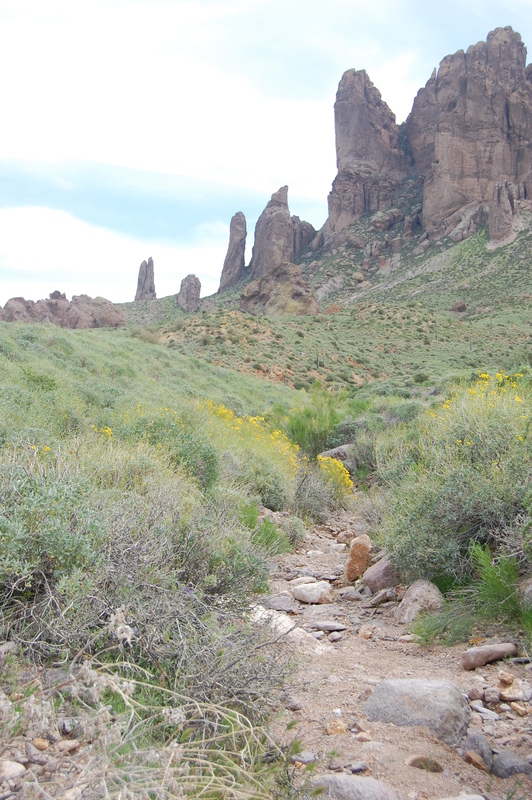 This entry was posted in Cowboy West and tagged desert in bloom, Lost Dutchman State Park by hennacornoelidays. Bookmark the permalink.